This course has various start times throughout the year and will run for one day. Level 3 Award in Safeguarding. Safeguarding is how we can protect children, young people and vulnerable adults from abuse or neglect by the actions, or lack of actions, of another person. In order to safeguard and protect we need to learn how to identify vulnerable individuals and take necessary steps to stop abuse and neglect. Everyone has the right to be safe and live without the fear of abuse, neglect or exploitation and this course aims to teach you how to recognise the signs of abuse and neglect and what actions you can take to stop this from happening and occurring again in the future. Abuse, neglect and exploitation can occur anywhere and by anyone, quite often being a person of trust. This course is designed for all persons, no matter the field that they are directly involved in, to give them the tools and knowledge to make a difference to a vulnerable person’s life. It will also let the practitioner reporting the abuse know how they can safeguard themselves in every day work, while seeking help and reporting the incident identified. Materials for note taking, if required. 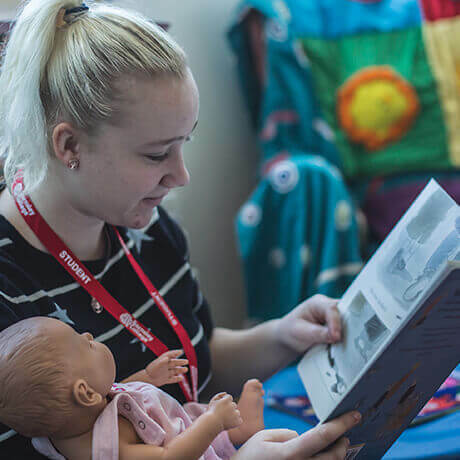 You can study a variety of other childcare courses including Paediatric First Aid Level 3. Course fees: £89 Full Fee Payable.